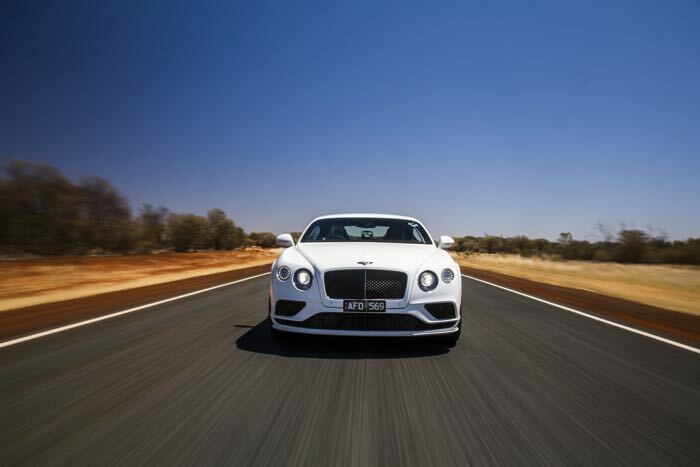 The Bentley Continental GT Speed has a top speed of 206 miles per hour and now the luxury car maker has released video of the GT Speed hitting 206 miles per hour in the Australian outback. 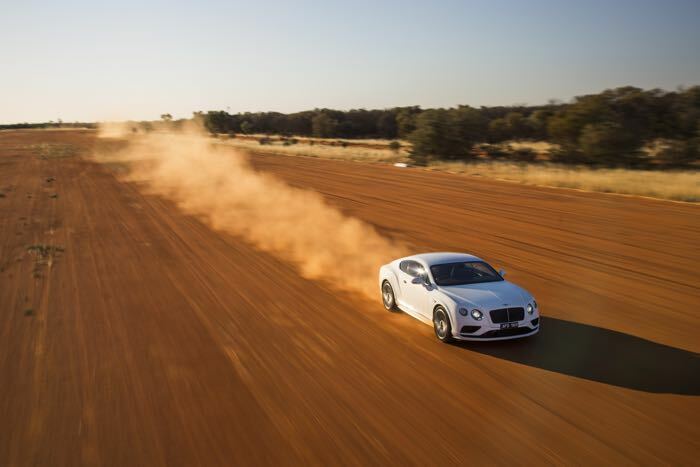 In the video below we get to see The Bentley Continental GT Speed being drive on the Stuart Highway, Australia by Australian racing driver John Bowe. The Stuart Highway covers a distance of 1,761 miles (2,834 km) from Darwin in the Northern Territory to Port Augusta, South Australia – approximately the same distance as London to Istanbul or New York to Denver. In October 2013 the local Government announced a trial period of reverting to an open speed limit on the 120-mile (200 km) stretch between Alice Springs and Barrow Creek. The The Bentley Continental GT Speed has a massive 626 horse power and it powered by a 6.0 litre twin turbo engine. It took the GT speed just 76 seconds to reach 206 miles per hour.